Fox Star Studios in collaboration with Abundantia Entertainment is set to present the biopic. 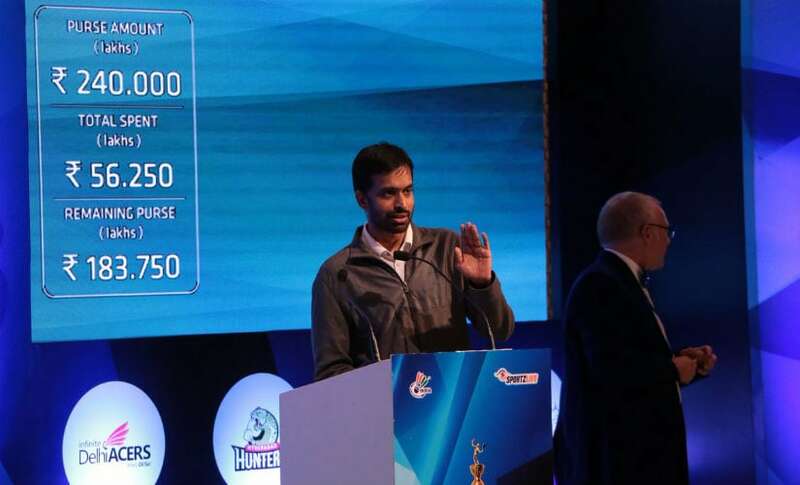 The film, in Hindi and Telugu, will chronicle Gopichand's exciting journey on and off the court. 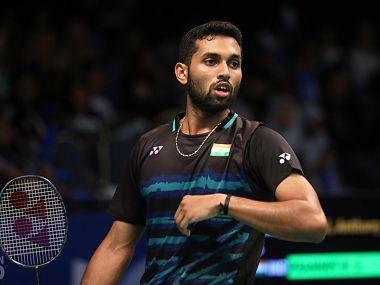 He retired in 2003 and opened country's premier badminton institution — Pullela Gopichand Badminton Academy in Hyderabad. The sports academy has produced a few of the country's leading badminton players such as Saina Nehwal, PV Sindhu and Srikanth Kidambi. 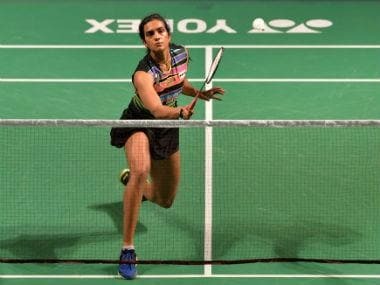 "Badminton is at an inflection point in our country and nothing delights me more than to see the rapidly growing interest for the sport, especially with the youth. I would be proud if by sharing my story as a film, we can encourage more and more people to pursue their dreams. I am excited with the developments on the film," Gopichand said in a statement.